Seán Canney T.D. has welcomed the announcement by Minister Shane Ross that he is to double the amount of funding for Greenways. This announcement is in recognition of the success of Greenways. A new development strategy for additional Greenways is being worked up. The Department of Transport is working on the strategy for the future development of Greenways and it is expected that this strategy will be published shortly. The additional funding will be available to back up the outcome of that strategy. 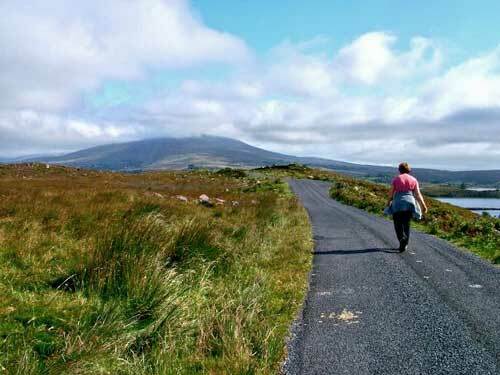 The doubling of funding is to be welcomed as the provision of sustainable tourist linked Greenways in an important part of the programme for Government.